 Industrial Clutch Parts Ltd. manufacture an extensive range of Electric Braking Systems. Available directly from stock for fast delivery and worldwide distribution. ICP Magnetic Power-Off Safety Brakes have been manufactured to safely stop and hold rotating shafts even if power is cut off. Preventing any costly damage to your application. Industrial Clutch Parts Ltd. supply a wide range of Electrical Braking Systems to provide the utmost safety for your machines and prevent any unnecessary damage to your applications. ICP Magnetic Power-Off Safety Brakes are used in a variety of applications such as: automatic hoists, conveyors, cranes, winder and automated storage systems to stop operations. Other applications include machine tools, especially automatic lathes and vertical lathes, to stop and hold moving parts on the work table. The extremely safe electric brake offers superior performance. With thanks to advanced technological features, ICP lead the industry in quality and technology. ICP have made considerable changes and improvements to their products to ensure the best possible outcome for our customers.